If you’re going to go to the trouble of creating a bespoke car that’s never going to be sold to the public, but will be seen by most only in a film, then you should find a way to show off that effort to your VIPs. 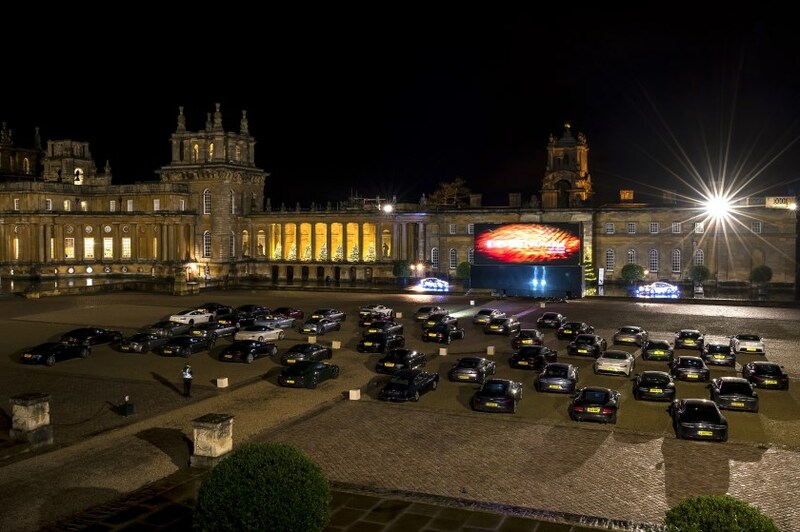 Aston Martin did just that in the baroque setting of the Great Court at Blenheim Place for the première of its film, DB10: Built for Bond, on Sunday. Guests were given a behind-the-scenes look at the creation of James Bond’s latest car, which is currently appearing in Spectre, the 24th official film in the Eon Productions series about Ian Fleming’s fictional secret agent. 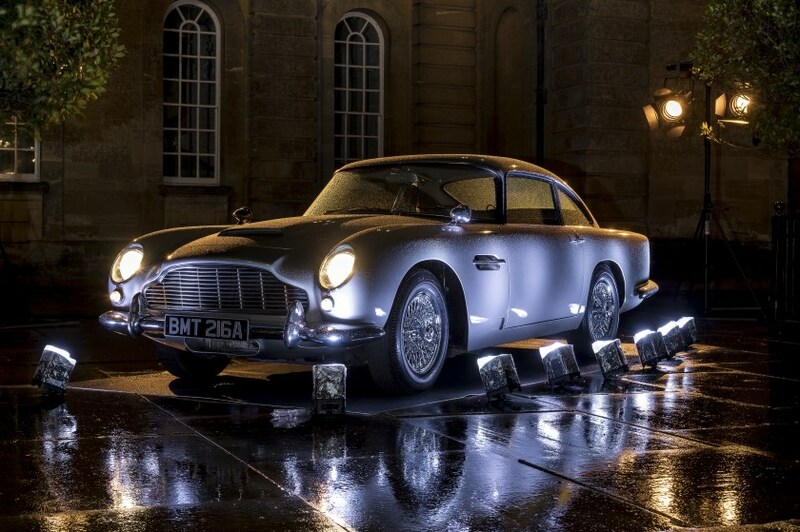 Examples of the classic DB5, which made its Bond screen début in 1964 in Goldfinger, and the DB10 were on display, flanking the screen, complementing the 50 Aston Martins, old and new, that were present at the Great Court. The DB10 is said to preview the next generation of Aston Martins, with its predatory looks and drooping rear, giving the brand’s adherents something to look forward to. Aston Martin has a hefty new-model programme for the second half of the decade, and the DB10 serves as a showcase of its design ideas, while keeping interest healthy in the range, which has a few ageing models. The one-hour documentary, created by FIN London, was filmed over 18 months, with 120 hours of material shot in 4K. It features interviews with producer Michael G. Wilson, director Sam Mendes, actor Daniel Craig, special effects’ supervisor Chris Corbould, stunt coordinator Gary Powell and stunt driver Mark Higgins. The 10 cars were built in-house by Aston Martin in six months. 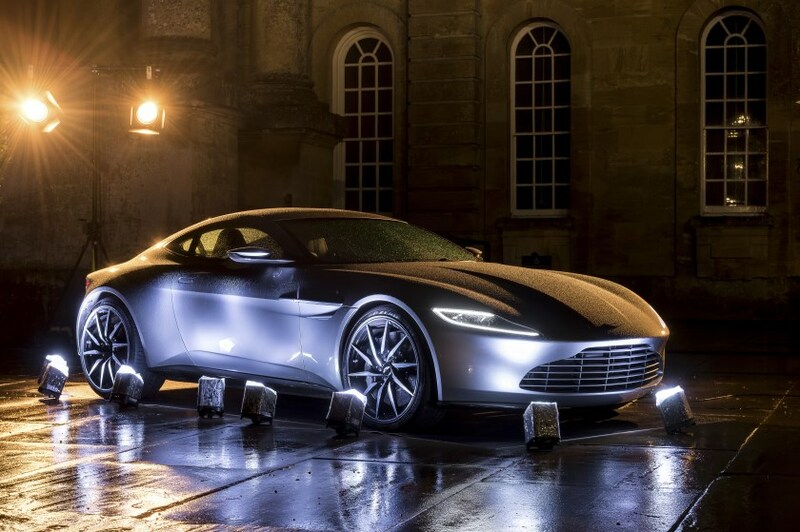 The reception took place at the Great Hall in Blenheim Palace, and Higgins gave a Q&A, discussing his experience with the DB10s. Spectre débuted on October 26 and is the 12th James Bond film to feature the Aston Martin brand.